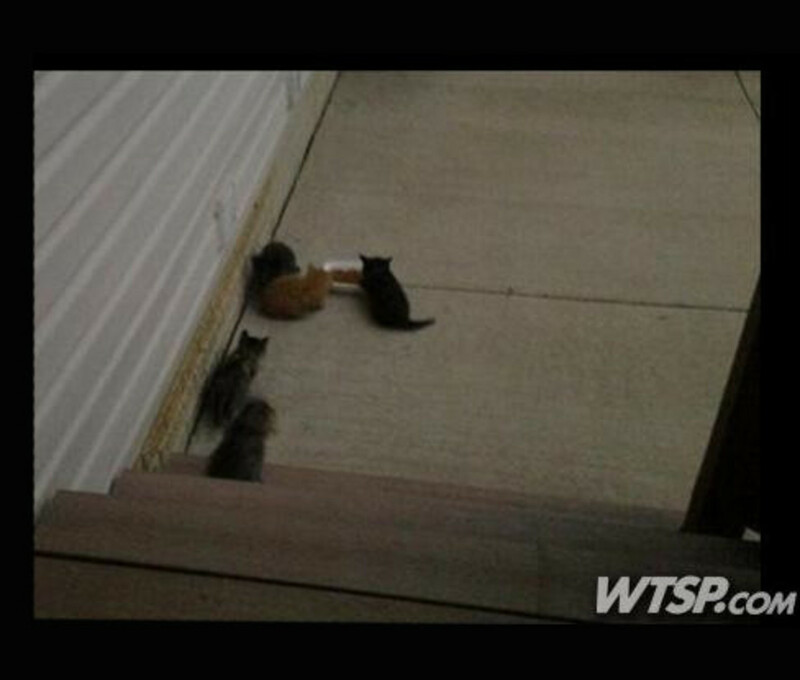 Mom: "Officer Shot Kittens In Front of My Kids"
In what world would this be considered acceptable? Have police become so far detached from reality that firing a weapon several feet from children seems like an okay idea, not to mention the killing of the kittens? The Ohio Society for the Prevention of Cruelty to Animals wants a humane officer fired for allegedly shooting five feral kittens at a home near children.